Over the last month we’ve learned that Apple is readying an Apple News service that will provide access to paywalled news content and magazines for a monthly fee. As we understand it, Apple will keep 50 percent of all subscription revenue and the other half of the revenue will be split among publishers. 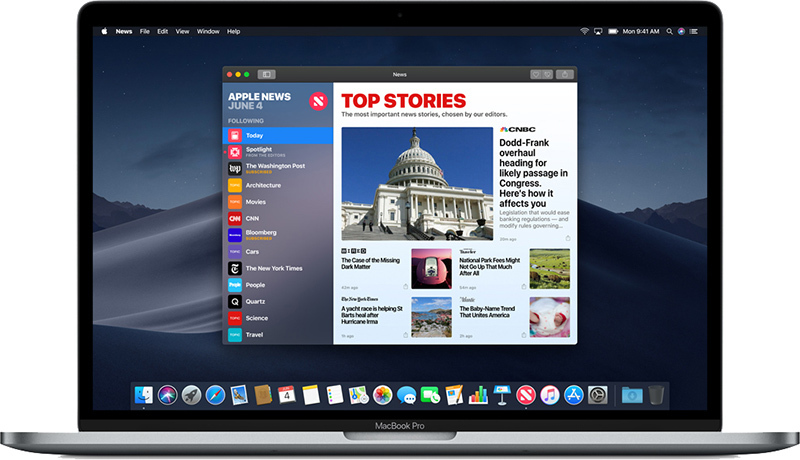 Apple is said to be launching the service in March, but despite magazine publishers reportedly already on board with the 50/50 revenue agreement, other reports suggest the company is having trouble negotiating financial terms with news-focused publishers. A new report today by DigiDay offers further insight into the struggle news publishers have been consistently facing on the platform, with some admitting monetization on Apple News “remains a slog.” Many of the challenges boil down to their larger dependence on ad revenue and how Apple News is inherently incompatible with traditional online ad targeting sales strategies. Ad revenue is bogged down by advertisers’ disinterest in the ad inventory that publishers are selling directly, and by remnant ad fill rates that many publishers describe as abysmal, even after a modest improvement to start the year, sources said. One source said their publication earned “low five-figures” every month from Apple News; another said they earned less than $1,000 per month. According to sources that spoke to DigiDay, publishers are having trouble selling Apple News ad inventory directly because of the platform’s limited user targeting, which doesn’t allow the use of third-party data or IP addresses, and an inability to reconcile current sales strategies that rely on programmatic advertising (something Apple News also prohibits). One publisher source said that until the beginning of 2019, the fill rate on their remnant Apple News inventory was less than 20 percent, which was considered an “atrociously low” number that made it less lucrative than publishing through Google’s AMP format or even Facebook Instant Articles, which many publishers abandoned because of monetization issues. Despite the challenges, all the publishers who spoke to DigiDay reported steady audience growth over the past year and more referral traffic from Apple News than Facebook. Getting articles in the Top News widget can drive “enormous” boosts in traffic, said one source. Another said that articles featured in the platform’s content recirculation widget, which recommends stories for users to read next, can make a story one of the highest-read stories a publisher can share in a month. Dampened excitement for Apple News among publishers is said to have pushed some to look at working with the platform in other ways not directly tied to monetization, such as how it can be used to encourage users to download podcasts, encounter paywalls, and convert readers to newsletter subscribers.